Your player in GTA Online is a ‘fourth protagonist’. You begin straight off the plane in Los Santos, and can be male or female. You’ll also be able to give your character a past, and decide on your lifestyle. 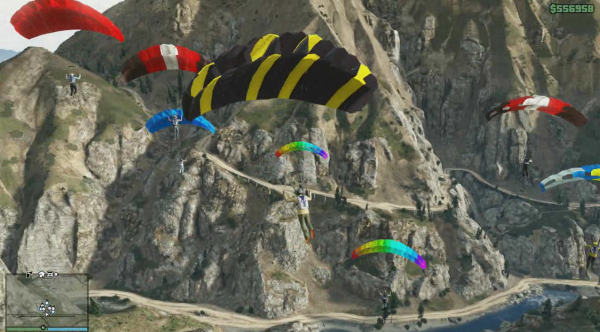 GTA Online will be highly customizable. You will be able to define who you play with – you can hand pick the other players in a game, or have it auto filled with players of similar skill to you. There isn’t a story to GTA Online, but your character will develop and gain abilities. The overall goal of GTA Online is to make money and get real estate and belongings like cars. Houses have space for storing your cars, between two and ten depending on how luxurious your property is. This mirrors the offline game, and you’ll achieve all of this by completing the same kind of missions found in the single player game too. There will even be cutscenes featuring your Online character, although he or she won’t speak. Heists, robberies, gang assaults, hijacking armored vehicles and races will all feature, as well as sporting activites like golf, base jumping and tennis. Overall there are more than 500 Online missions, some that can be completed solo, and others that will require a crew. There will be personal ranking scores, and crew ranking too. Some missions will be multiple part, and different players can be assigned the various tasks. So, if you’re doing a heist, one player might get weapons and another vehicles, for example. GTA Online’s world exists after the single player campaign in time, so some faces from the offline story will make appearances. Franklin’s friend Lamar will introduce you to a car dealer looking for stolen vehicles, for example. Cars will be customizable offline too, so you’ll be able to give a sedan more sporty handling, or give your supercar a smoother ride if you want. Biker gangs, like those found in GTA IV: The Lost and Damned, can be befriended to help you, and if you make the right connections you will be able to call in airstrikes from a private security company. Other players can kill and rob you, but you can get revenge by putting a price on their heads to encourage other players to hunt them! If this all gets too much and you just want to chill out, there is a passive mode where other players can’t hurt you, although it’s deactivated the second you fire your own weapon. GTA Online will launch on October 1st. 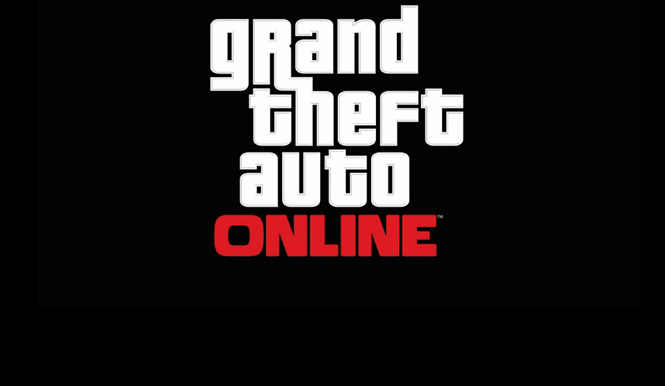 It’s clearly a much bigger deal than previous Rockstar online modes, although the developer has been gradually expanding them since GTA IV, with Red Dead Redemption and especially Max Payne 3. Read more about GTA V here.